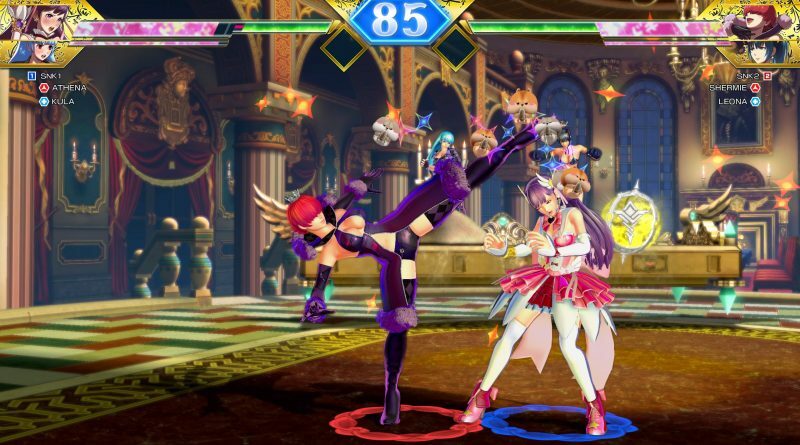 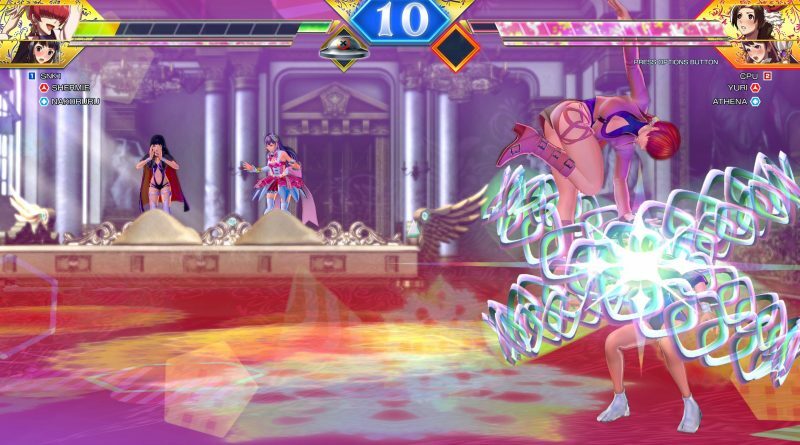 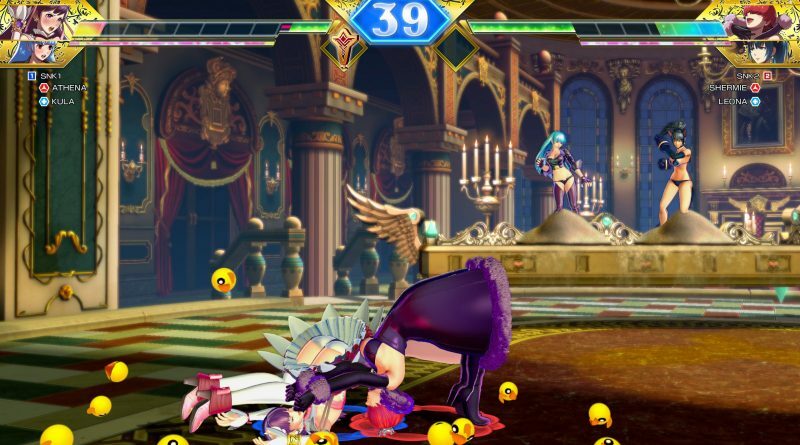 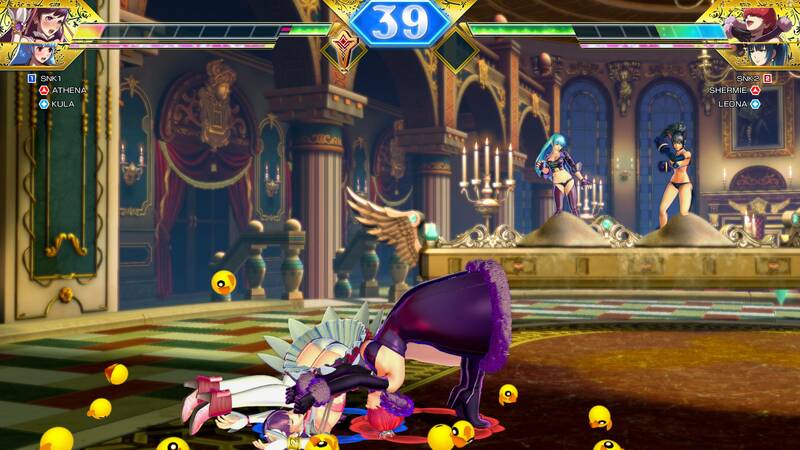 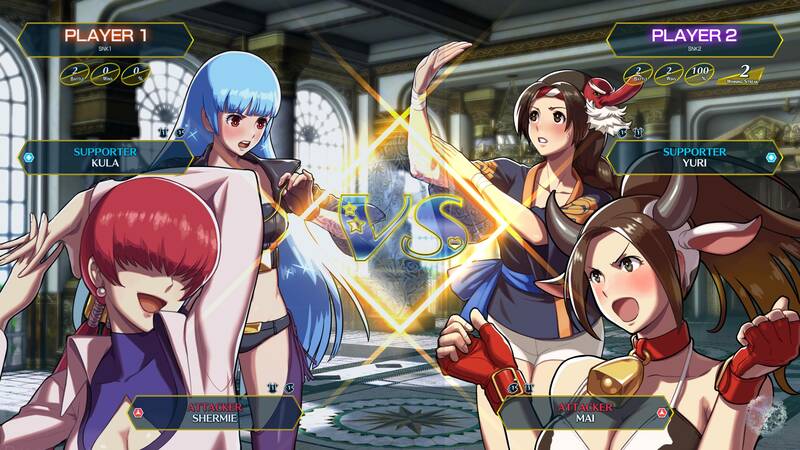 NIS America has announced that SNK Heroines: Tag Team Frenzy will launch on Nintendo Switch and PS4 in North America and Europe on September 7, 2018. 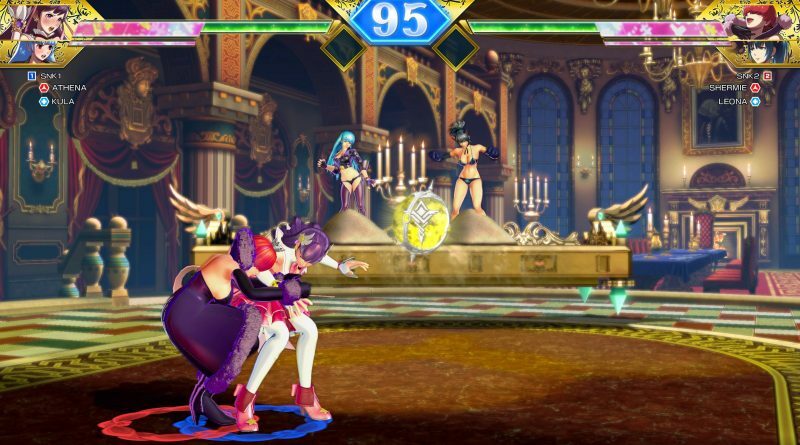 It will be available physically and digitally for Nintendo Switch and digitally for PS4. 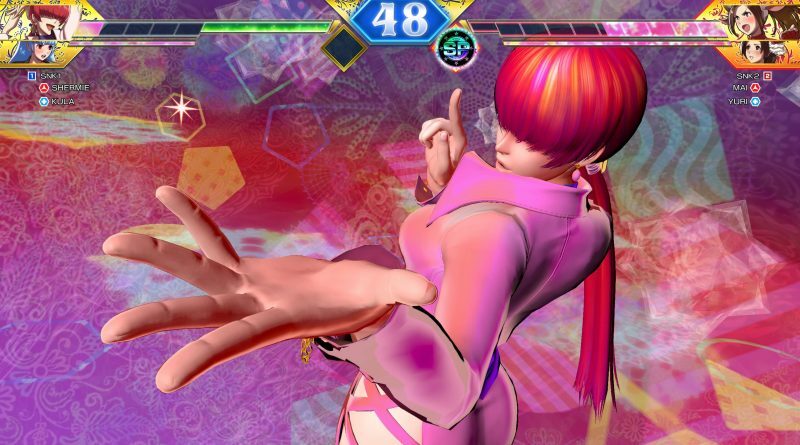 Additionally, NIS America has announced that Shermie, who first appeared in The King of Fighters ’97, will join the roster. 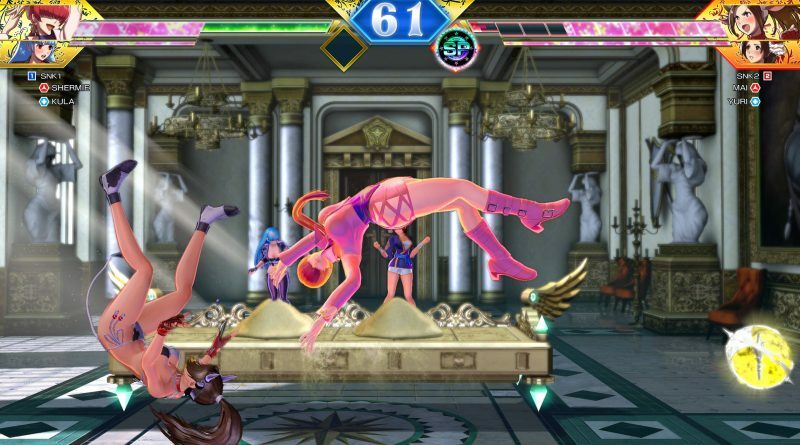 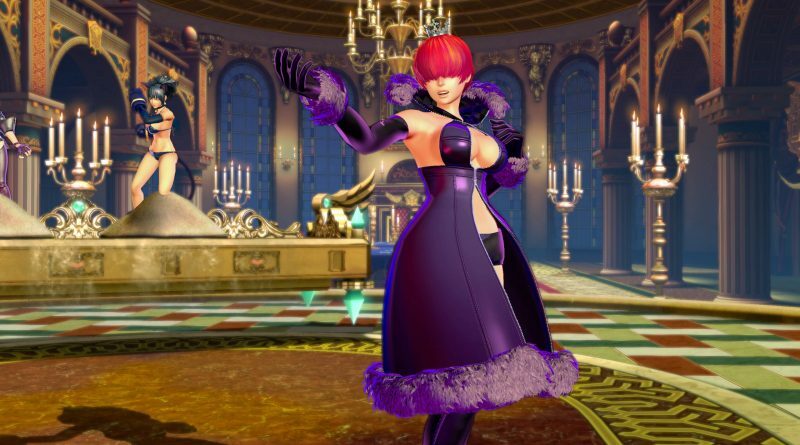 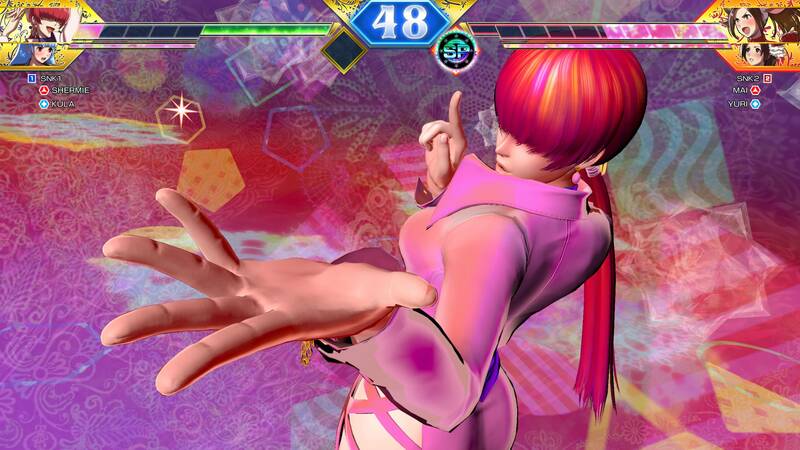 Since her debut in The King of Fighters ’97, Shermie has remained a popular pick among players and is ready to take her place as the belle of the brawl with her devastating suplexes and bone-crunching drop kicks. Be careful, because one wrong move and you’ll get a taste of her Dream Finish, the Inazuma Leg Lariat.